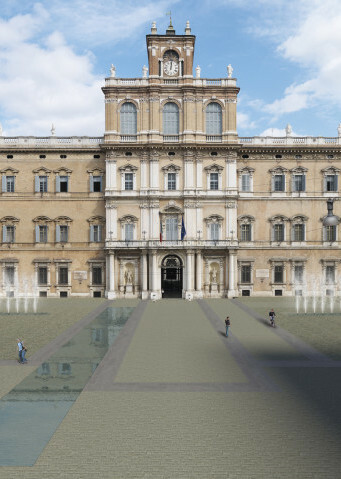 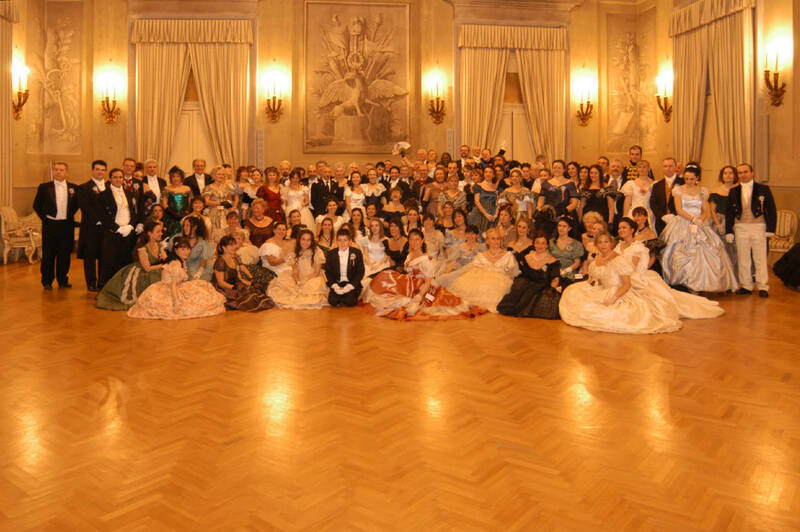 Circolo Modenese della Società di Danza. 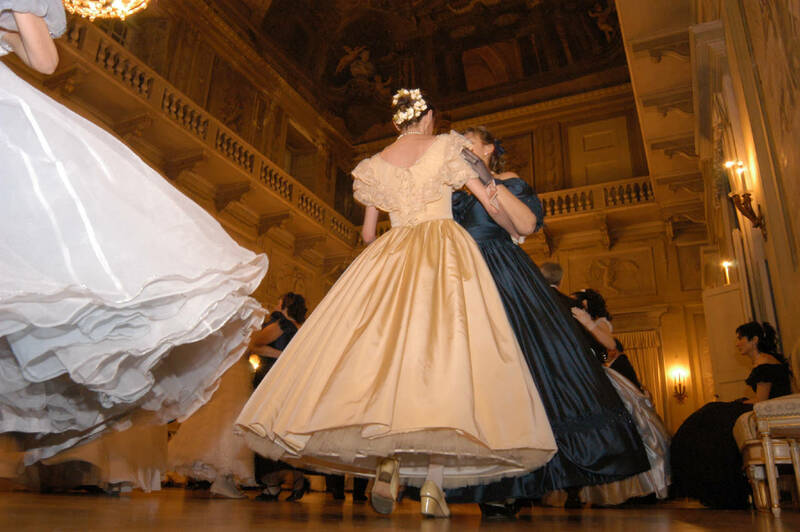 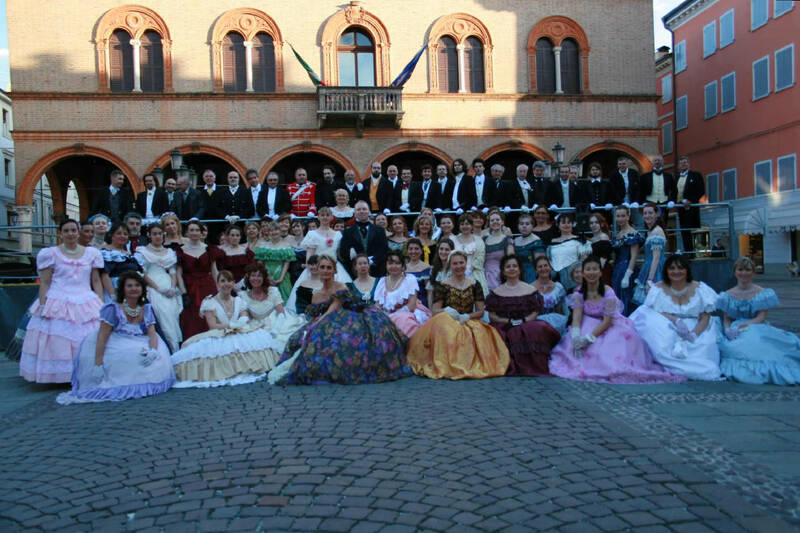 School of XIX Century Dance in Modena. 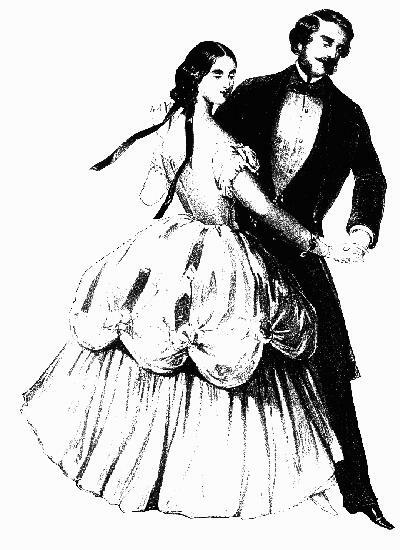 on 19th century dance starts. 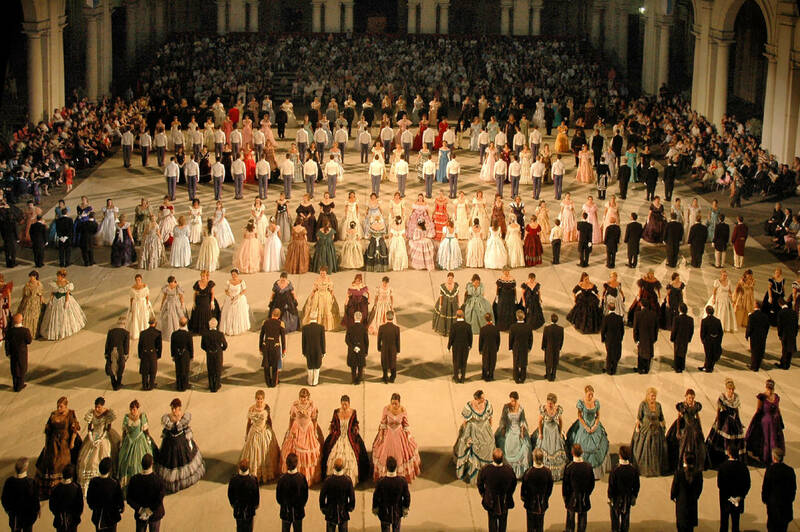 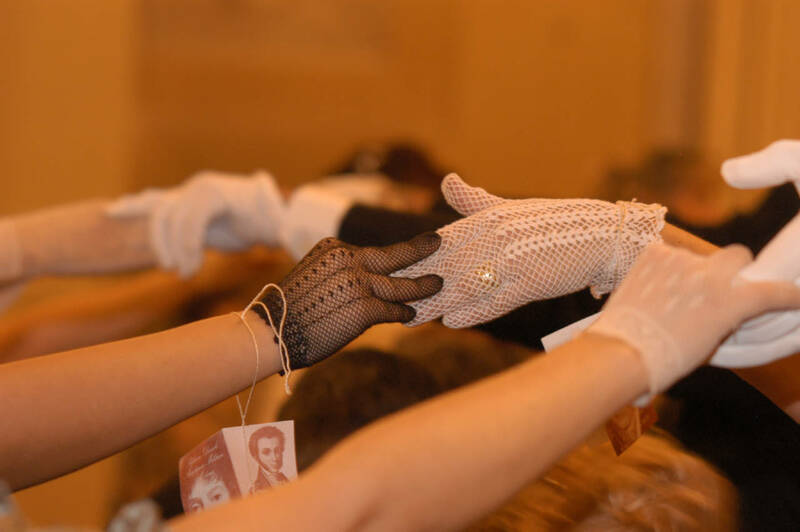 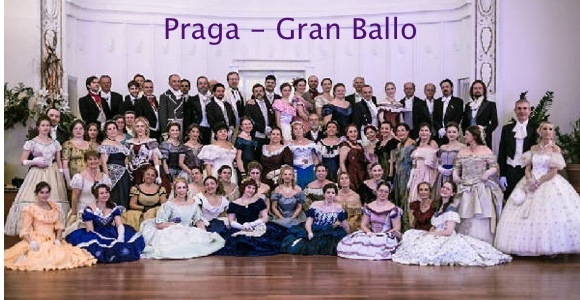 Promotion of historical research in the dance field.